Happy Thanksgiving weekend, everyone! This is the first year I co-hosted a dinner — with my friend Krysten – and it was a success, despite a few minor hiccups at the beginning. (By hiccups, I mean that I showed up at her apartment early to start prepping while she was at work, as we’d planned, only to realize that I had, in fact, forgotten the keys to her apartment. Ahem.) Despite that snafu, everything was lovely, our company was fantastic and the food was amazing. See above for some photos of things we ate. Mmm. 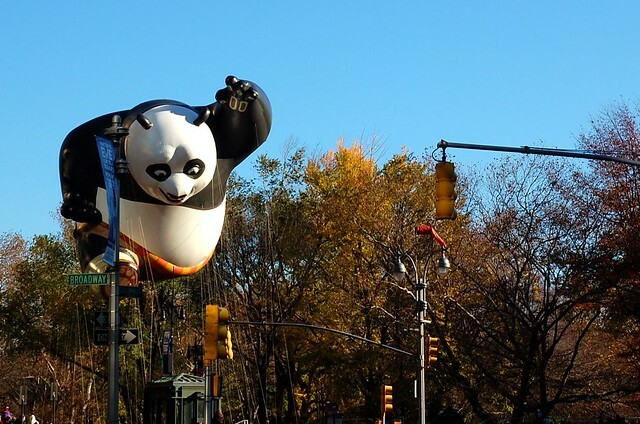 I’d gotten up early that morning to see the Macy’s Thanksgiving Day parade with my friend Helen, which turned out to be really fun, even if our location was less than ideal. We had a great view of the balloons but were too far away to see the floats or hear the music, which was a little disappointing. Next year, we’ll get it right! 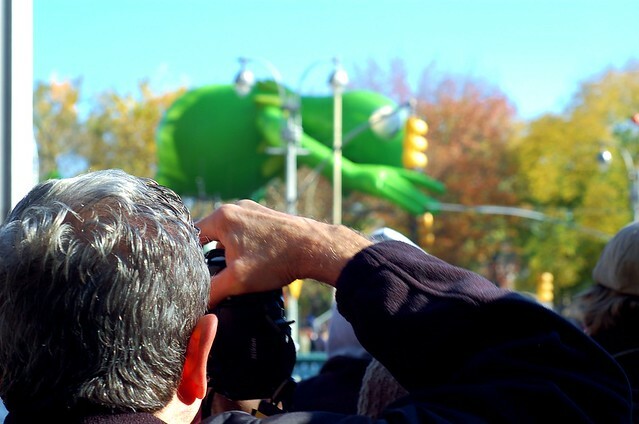 Click here to see a slideshow of my photos from Thanksgiving, including tons of parade shots. 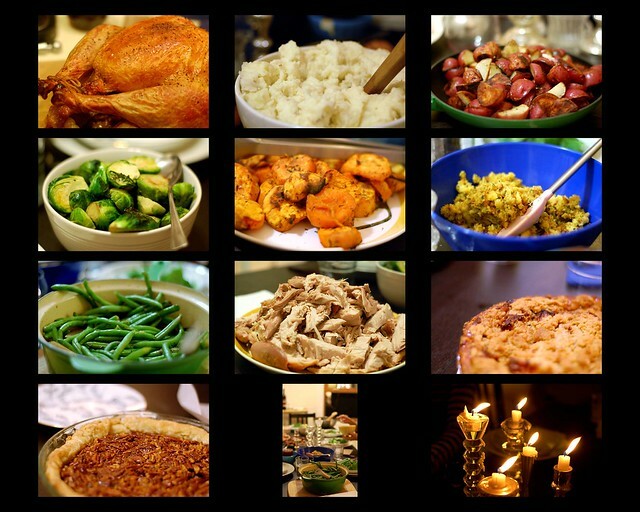 Also, I wrote a Thanksgiving Day story for Found Michigan, which you can find here. It was a lot of standing in very cold weather, so you’re probably better off. Can’t wait to see you soon! It’s mostly Krysten’s work, not gonna lie. But thanks! Love the pictures of the food! May I come next year?